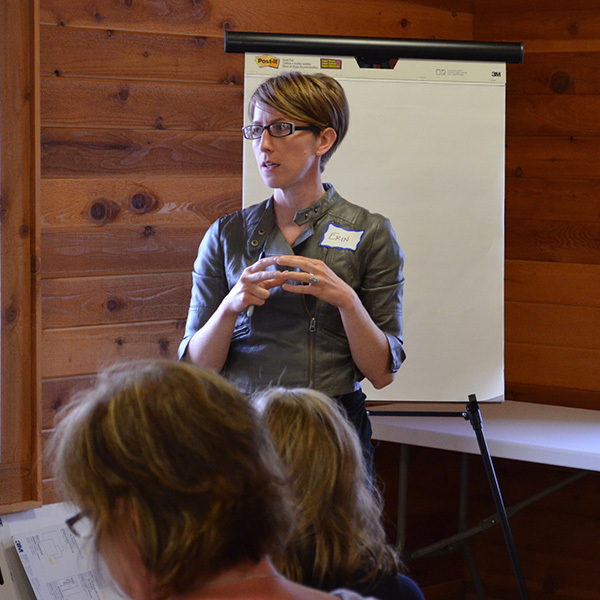 How important do you think it is to have a shared vision for the future of Waseca? These results reflect a strong view that people view this visioning process as critically important to helping shape the future of the community. This sentiment was repeatedly reflected in the workshop discussions and written responses as well.